Lotterywest’s vision is to build a better WA together. Each week we give West Australians a chance to dream through the wide range of authorised lottery games we offer and which in turn, help to raise funds for the Western Australian community. Operating our business in a responsible way is integral to all the decisions we make. No one benefits when players experience problems with gambling - that’s why we have a commitment to prevent it. For most people, playing Lotterywest games is fun and low risk. We are committed to helping those people that may be at risk of developing a gambling problem from playing Lotto or our ‘scratchie’ instant tickets. Ensuring that ‘Play Responsibly’ messages are on all in-store and marketing communication materials, detailing contact details for the Gambling Helpline Online. We have committed to a responsible gaming framework in partnership with the World Lottery Association and continue to provide players with information encouraging responsible play. Lotterywest, in partnership with our retailers, aims to offer the highest standards of service and information to play responsibly. We support Centrecare, an organisation offering gambling counselling. We are an active member of the Western Australian Problem Gambling Support Services Committee which highlights and lends support to those at risk of experiencing gambling problems through community awareness campaigns. Gambling Help Online is a national website providing comprehensive information and online support services for problem gamblers and their families and friends. It also provides an anonymous self-assessment questionnaire that will help you assess if your playing behaviour is putting you and your family at risk. 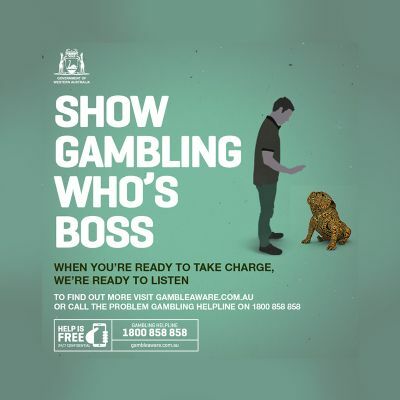 Visit gamblinghelponline.org.au or call the Gambling Helpline on 1800 858 858. Lotterywest works in partnership with Centrecare in Western Australia to provide local support services for Gambling Help WA. Centrecare’s Gambling Help WA is a free service for people affected by problem gambling, their partners and families. It offers a supportive environment to talk about the impact that gambling has on their lives as well as the opportunity to learn new ways to manage their behaviour. Centrecare aims to provide a respectful and culturally sensitive service and interpreters are available on request. Talking to someone is easier than you think. 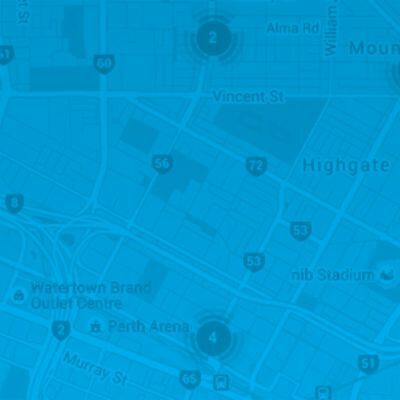 To make an appointment in the Perth metropolitan area, phone 08 9325 6644 and ask to speak to the Client Liaison Officer.